The inaugural AUSPACK Business and Industry Conference 2019 will feature two streams on the key industry areas of business growth and packaging and processing. The conference will include more than 37 speakers across plenary sessions, Q&As, case studies, and breakouts. “The variety of presentations and speakers will be an excellent way for people to learn about key industry areas,” says Mark Dingley, APPMA chairman. 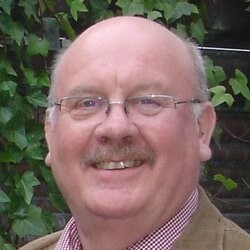 Speakers include Andrew Manly of the of the Active and Intelligent Packaging Industry Association, based in Holland, who will deliver a keynote on Smart Packaging - How Can Packaging Be Part of The Sustainability Solution? Also in the packaging and processing stream, John Broadbent, smart factories mentor at Realise Potential and adjunct professor of engineering at UTS, will present a session on Factory of the Future - It's Already Here. “This will demystify the rapidly changing technical environment of smart factories, Industry 4.0 and the Industrial Internet of Things or IIoT,” says Dingley. 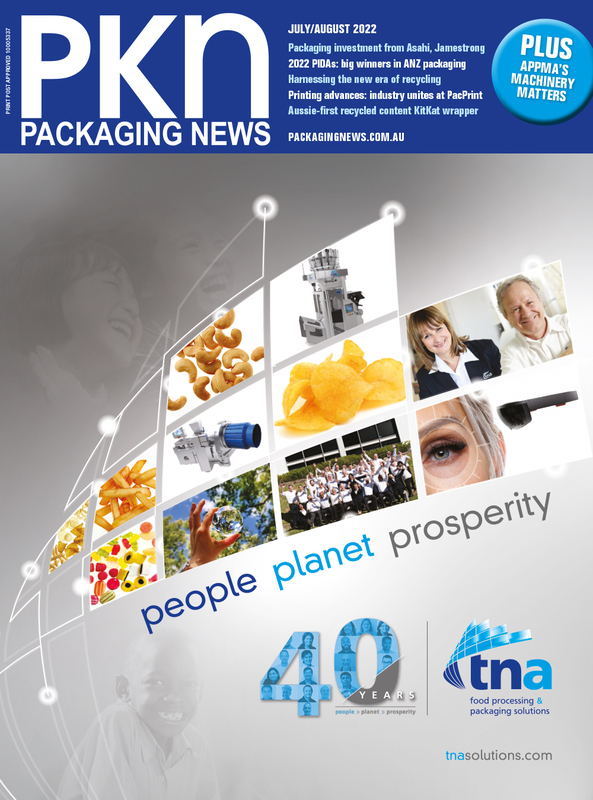 “John will then facilitate a panel on ‘4.0 In Practice - Taking the Next Step’ in the Packaging and Processing stream. This panel discussion and Q&A opportunity will explain how Industry 4.0 works in practice and what technologies manufacturers need, so they can compete in Australia and internationally. 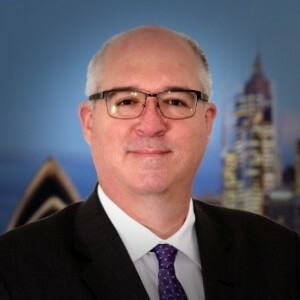 In the Business Growth stream, John Baird of Ultimo Technologies will discuss a case study: How Blockchain and IoT Provide Full Traceability of the Supply Chain. “John will talk about how Ultimo Digital Technologies is combining blockchain and IoT technologies to provide full supply chain traceability, and he’ll describe how the technology flows through to the end customer, who then has the ability to scan products to ensure their authenticity and, therefore, safety,” says Dingley. Early bird ticket sales for the conference are open now, and will end on January 25. “I encourage people who want to learn more deeply about packaging and processing, and business growth, to register now. The conference is excellent value, but why not take advantage of the early-bird rates while you still can?” says Dingley. The AUSPACK Business and Industry Conference 2019 will be held from 26-27 March at the Melbourne Convention and Exhibition Centre.